Become part of our network!! I’m Interested! How do I become a 420Nurse INTERN? • Always keep your profile fresh and active rocking your 420Nurses gear. Keep current photo sets, blogs, and stay up to date on messages and friend requests. 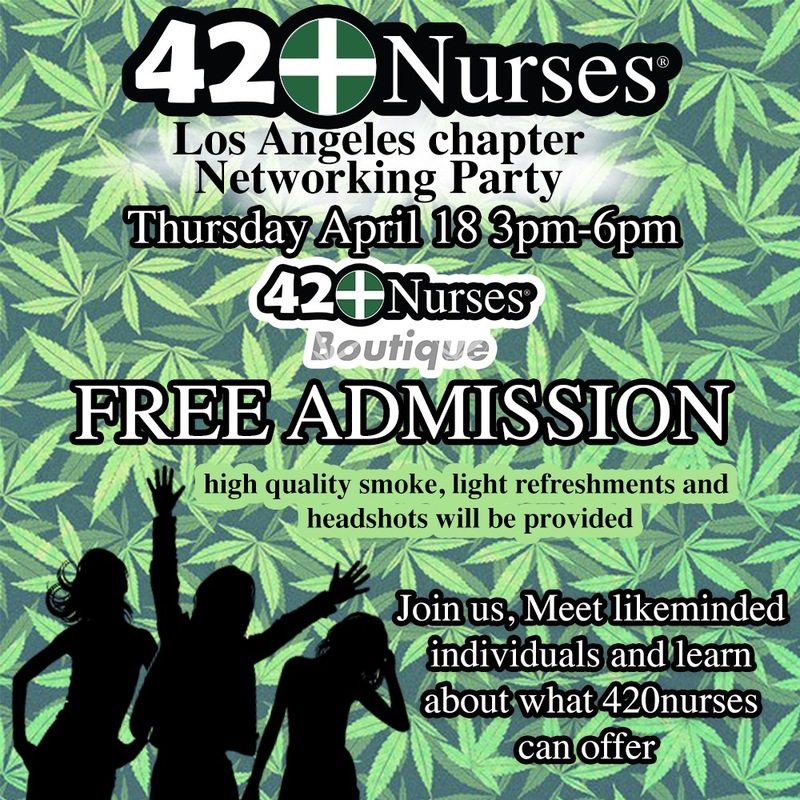 • Be part of 420Nurses.com Magazines, Stickers , Posters & More! • Eligible to Be Voted to Become Chapter Leader and Available Positions. Looking forward to meet all the ppl I haven’t met yet! I’ll be there with my lens!! !